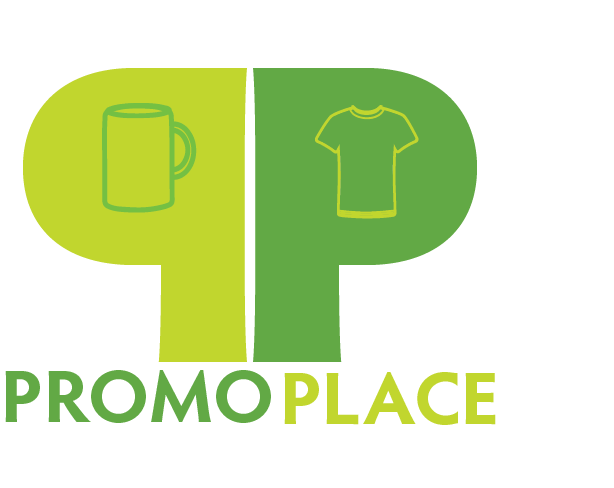 Make a lasting impression with CUSTOM promotional items. Choose from thousands of items in our catalog. We have everything from pens and pencils to apparel and special executive gifts. Contact one of our Promotional Sales Specialist today!